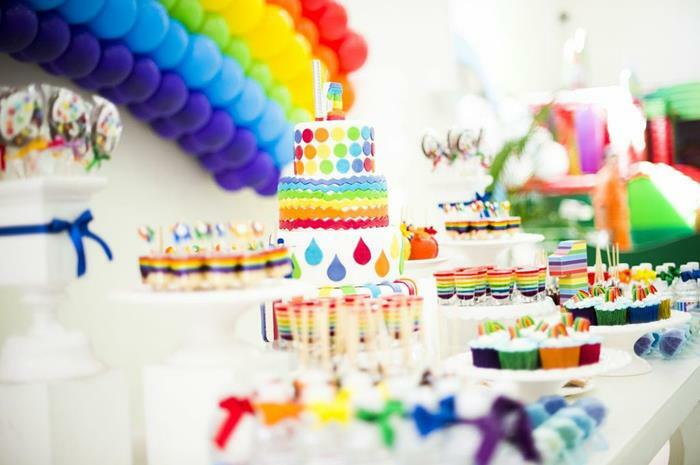 Our Birthday Parties are tailored exactly to your child’s wishes, and in fact, we much prefer the Birthday Boy or Girl to come up with the theme for the party – whether it be princesses, pirates or even Spring! 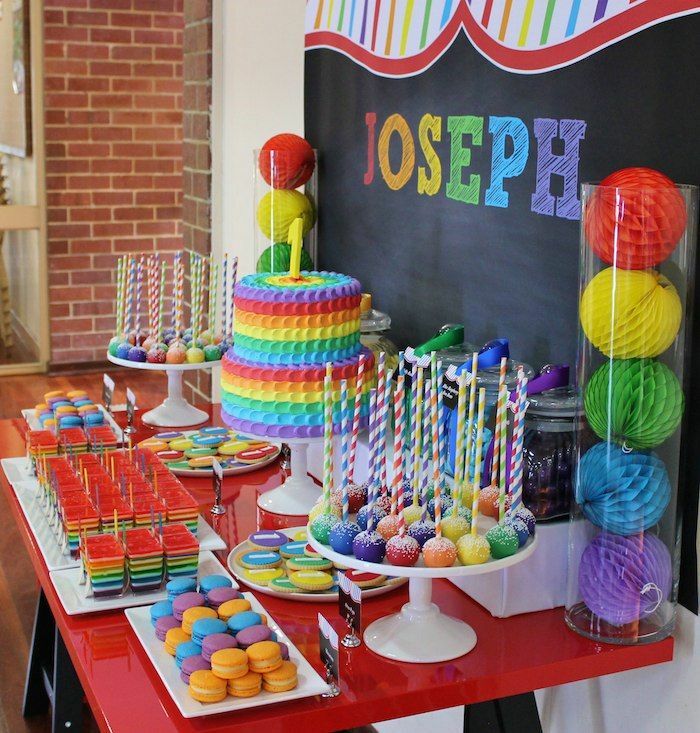 We provide all arts and crafts materials, as well as disposable aprons for the guests, whilst the Birthday Child receives a branded Crafty Critters apron to keep. 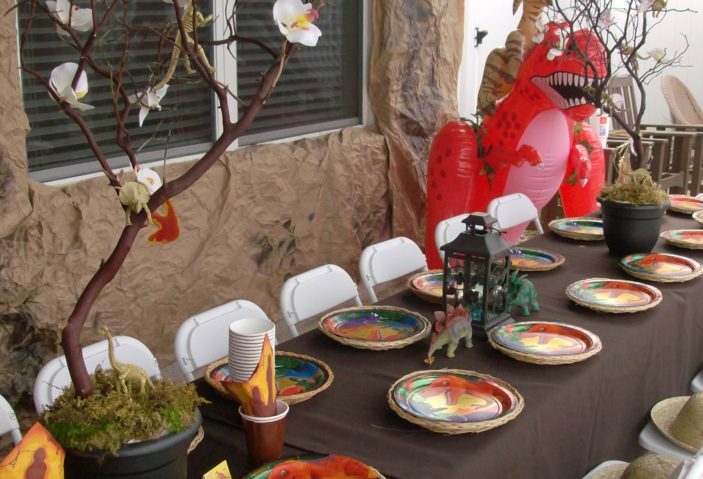 Our parties typically include 80 minutes of arts and crafts, broken up with 20 minutes of party games. 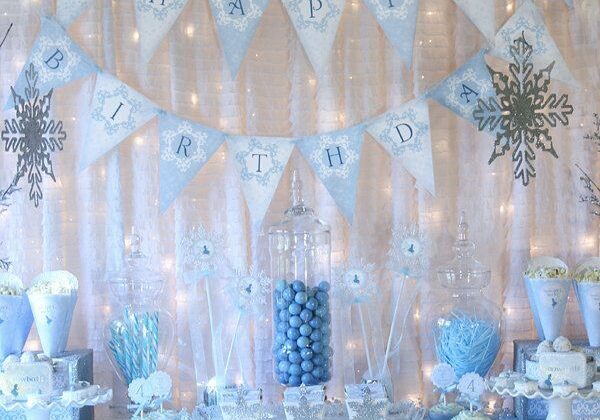 All parties include a variety of themed games, as well as more traditional games, such as pass-the-parcel, tug-of-war, musical statues, and any other games that the birthday boy or girl would like! 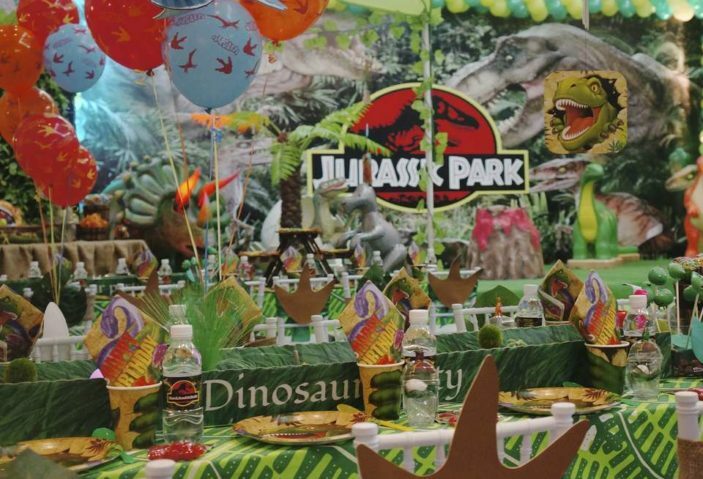 Our parties start at £250 for 20 children and last for two hours. 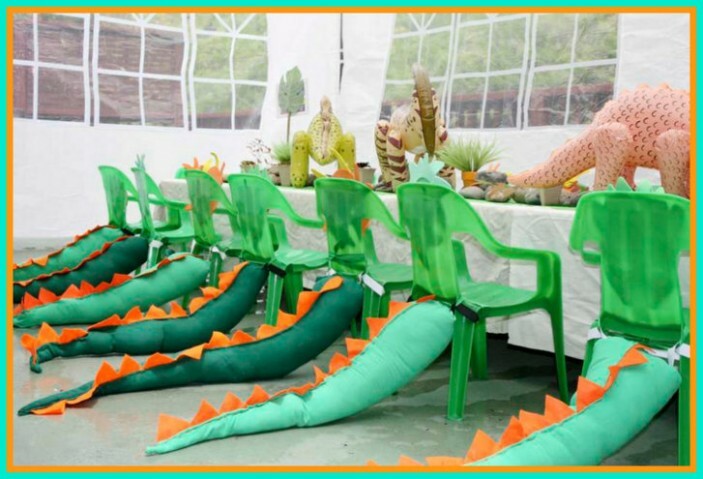 We will provide all of the arts and crafts, games, music and prizes. 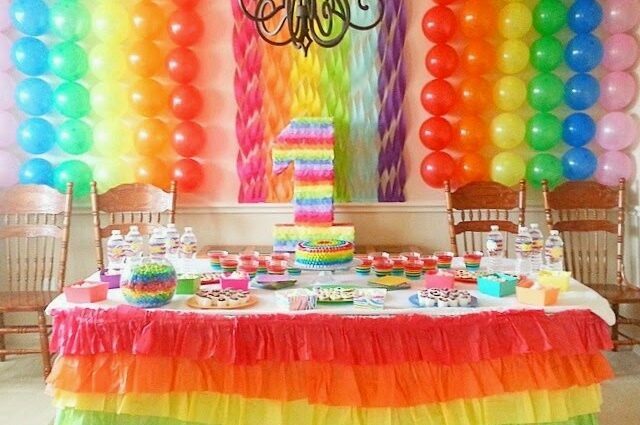 The party will be hosted by 2/3 members of the Crafty Critters Club team who will run all of the games and arts and crafts activities. 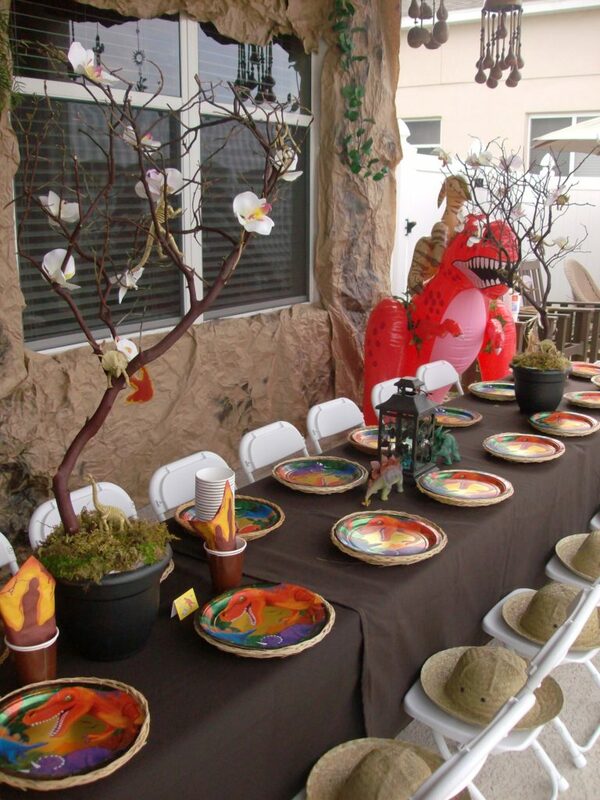 Our team will also clean up after the arts and crafts. 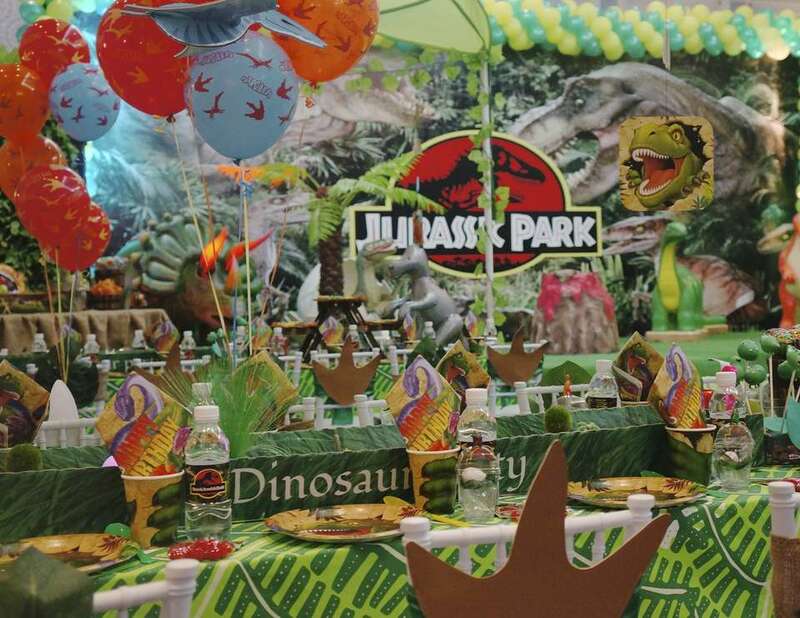 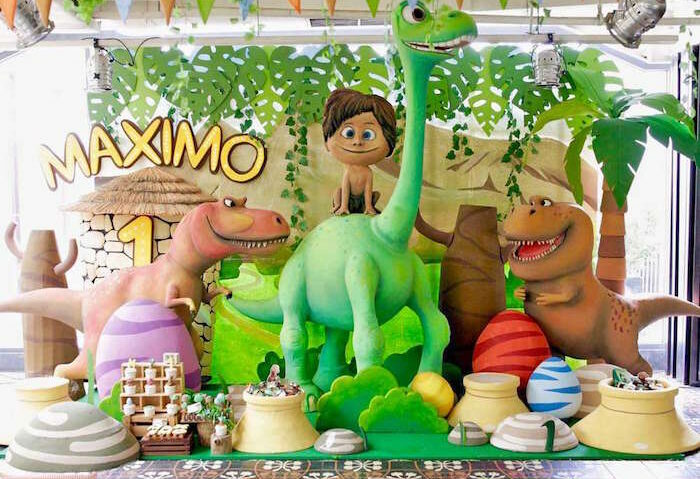 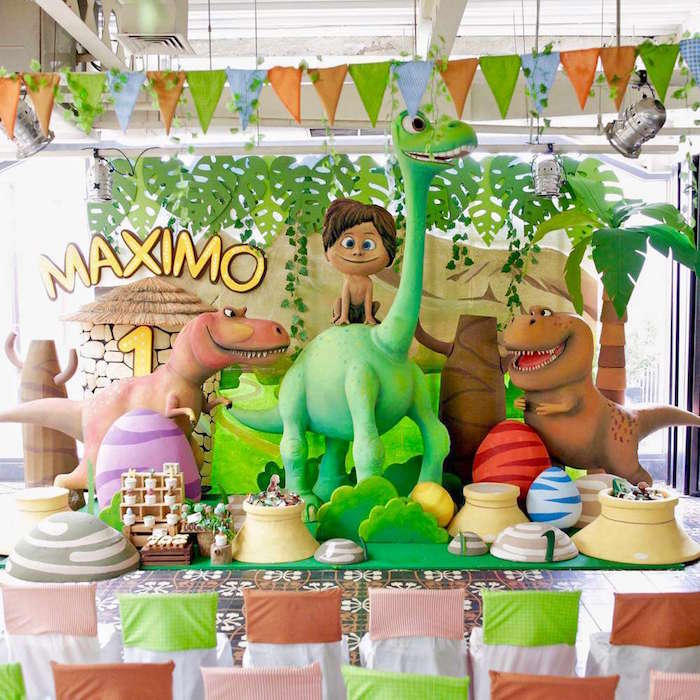 Once we have received your enquiry, we’ll put together a detailed party plan for you to look over, including a section for the birthday child to stamp with their approval! 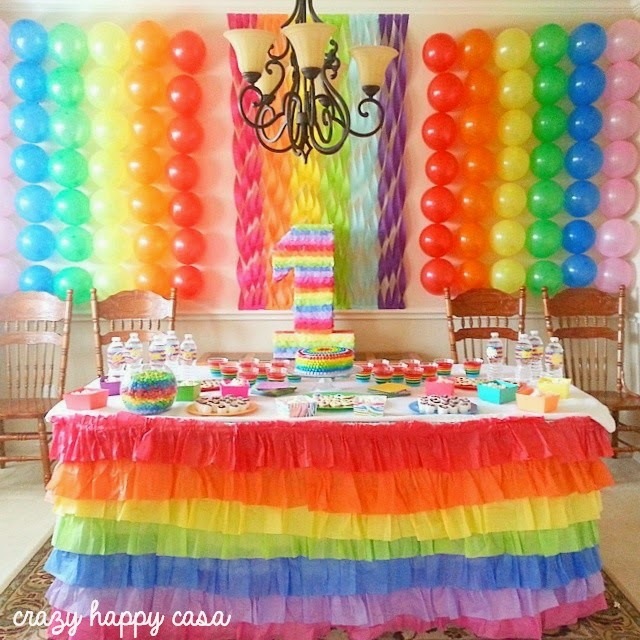 This is an awesome party! 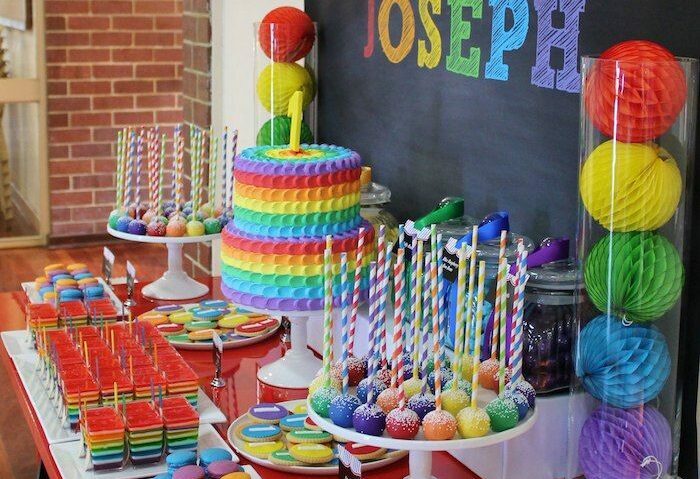 It involves giant card rainbows, melted crayons canvas masterpieces and colourful cup cakes! 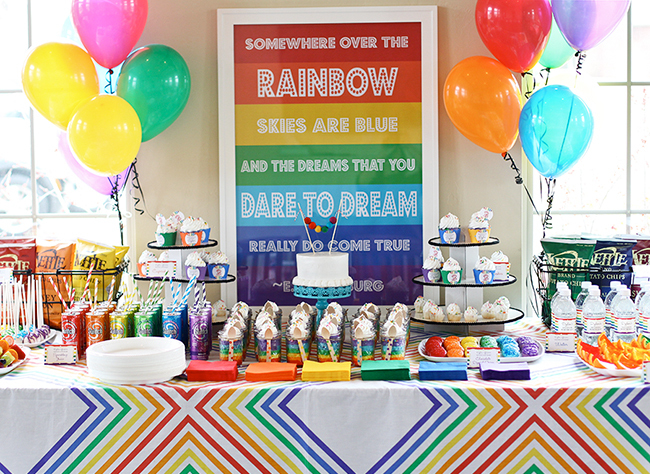 The games include Rainbow bumps and Finding a pot of gold at the end of a rainbow. 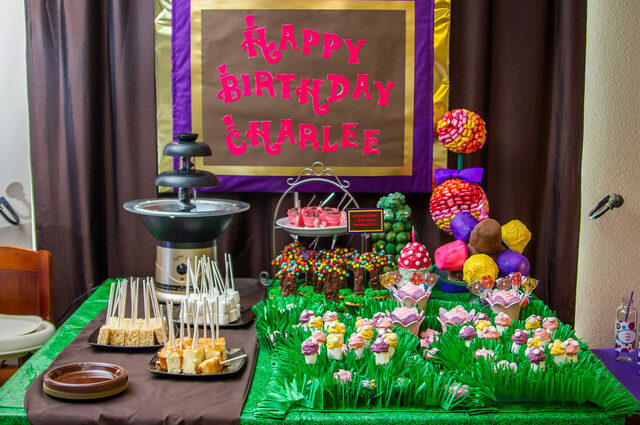 This is the party for chocolate-loving children! 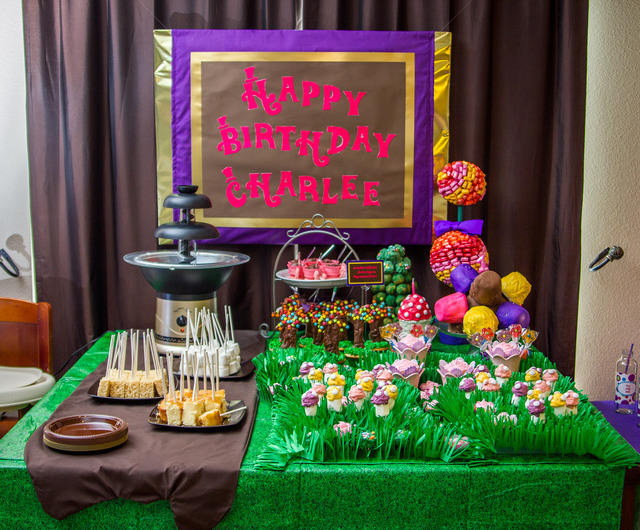 At this party, the children design and make their own chocolate bar using melted chocolate and a variety of sweet treats. 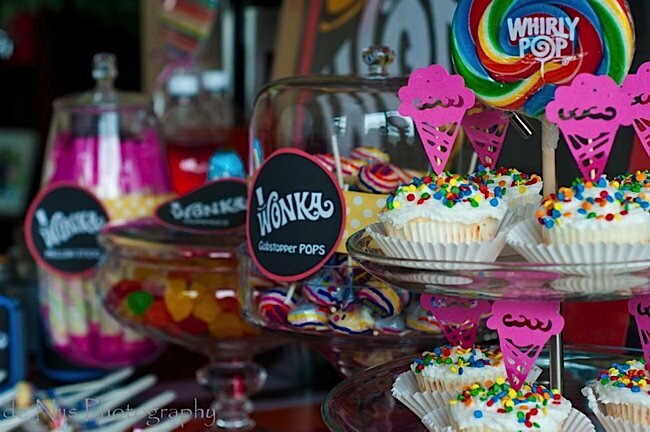 They’ll even make their own golden tickets. 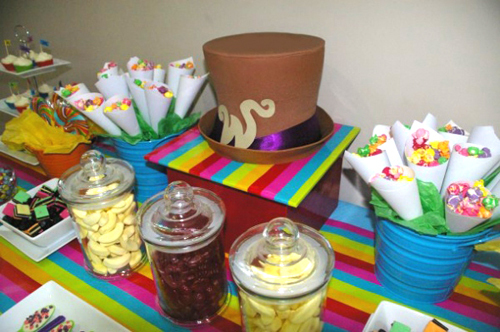 We’ll also ask the children to create their own Chocolate Room masterpiece using a variety of collaging materials. 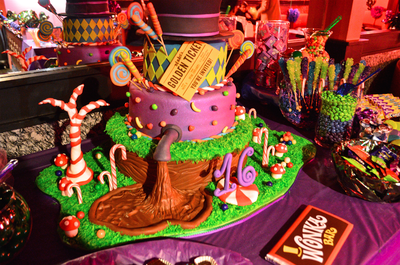 Games include the Juicing Room game, the Augustus Gloop race and Wonka’s chocolate treasure hunt. 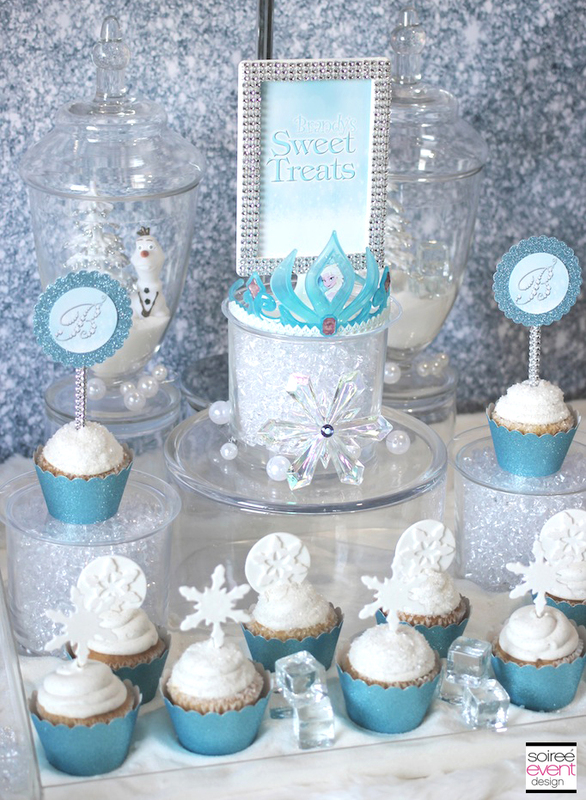 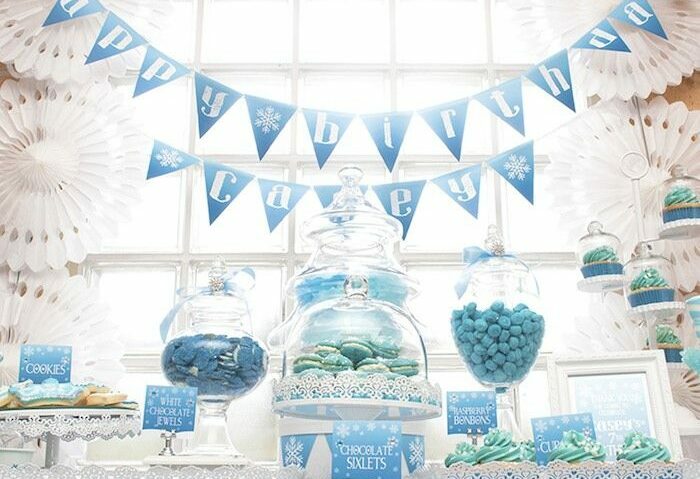 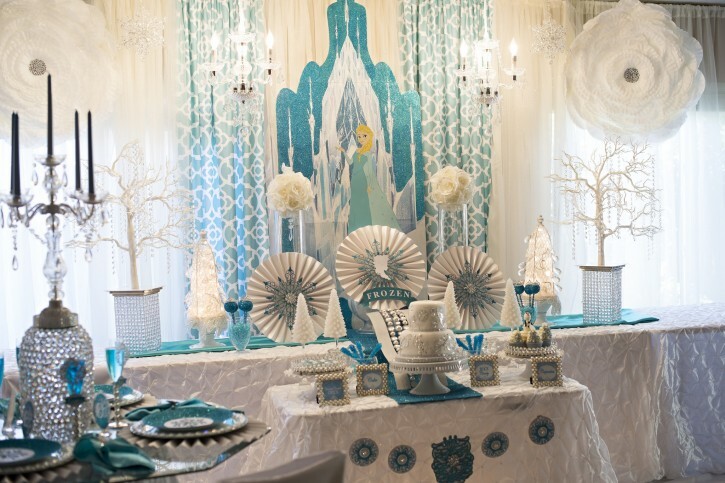 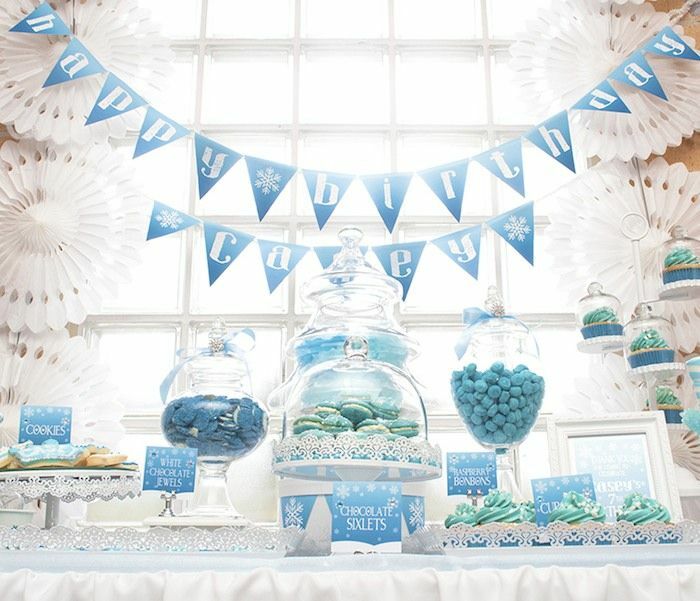 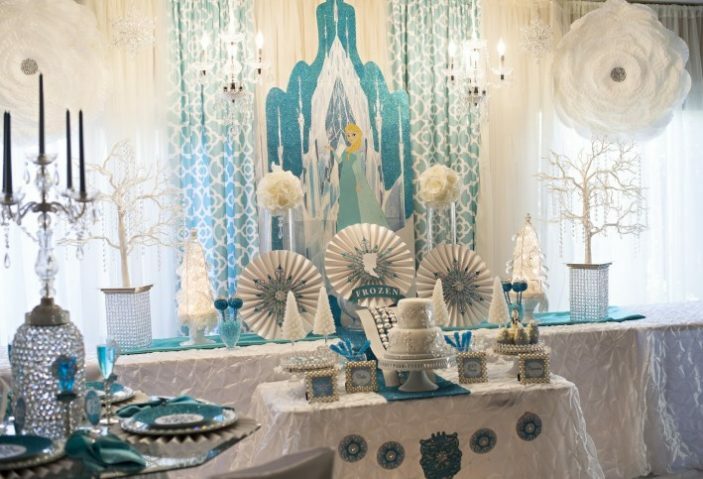 Our Snow Queen Party is a must for the Ice Princes and Princesses out there! 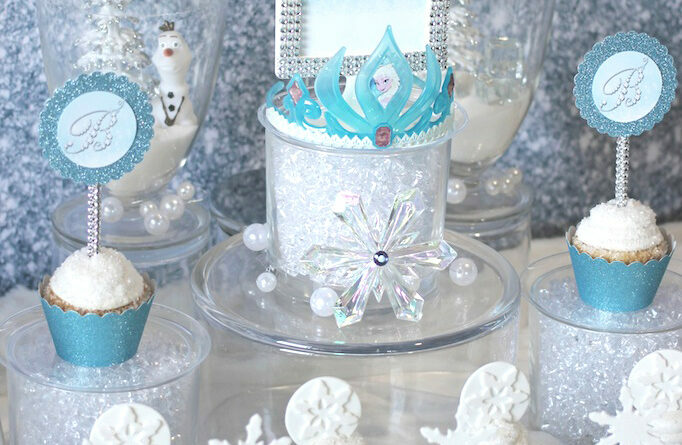 We’ll be creating tiaras and crowns, magic mirrors, magic wands, collaging castles and decorating fairy cakes with butter icing and treats. 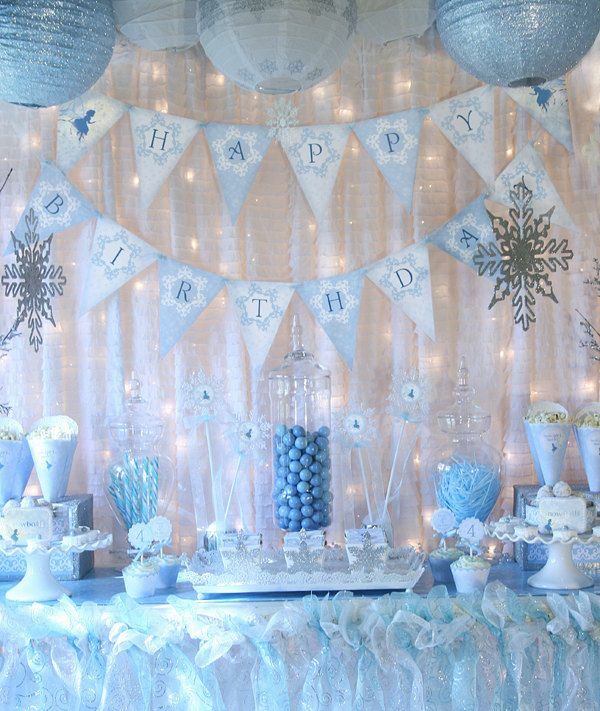 We”ll play frozen statues, snow queen corners, and building our own snowmen. 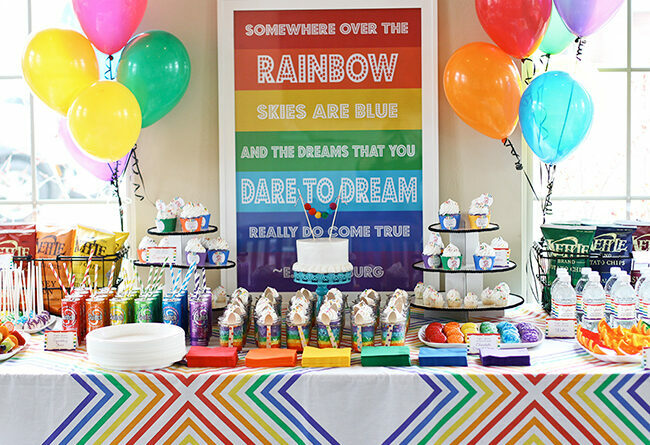 To book a party, simply complete the form below!